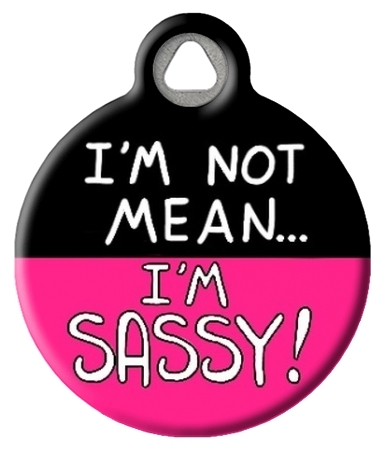 Are you a mischief maker? 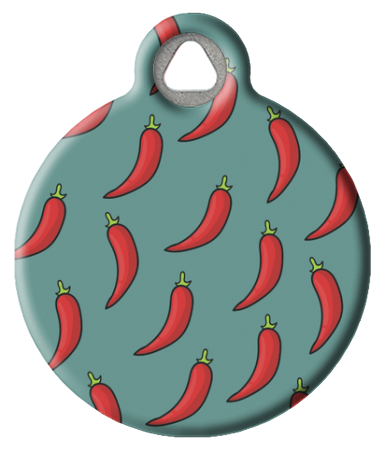 Spicy and somewhat proud of it? 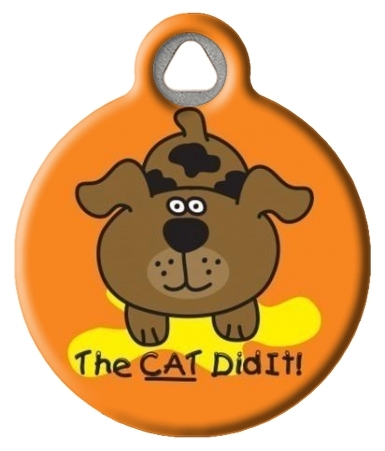 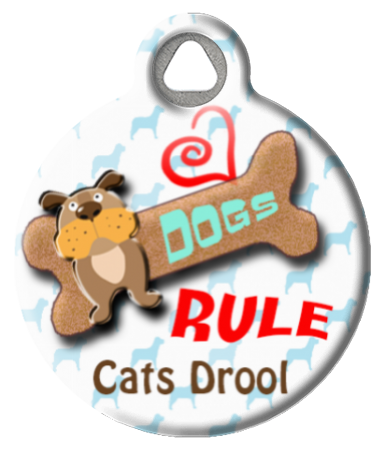 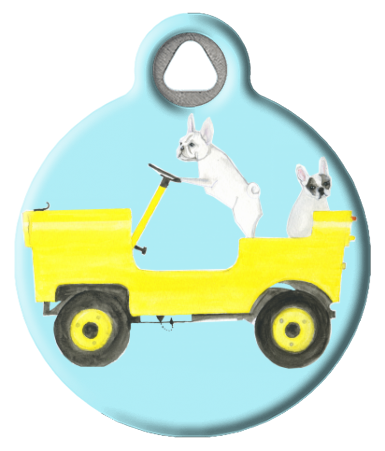 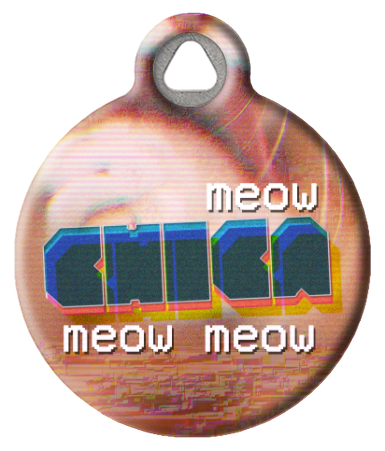 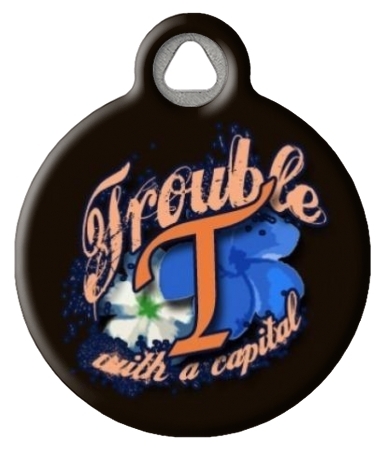 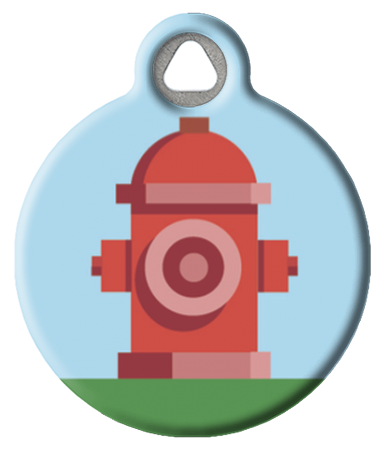 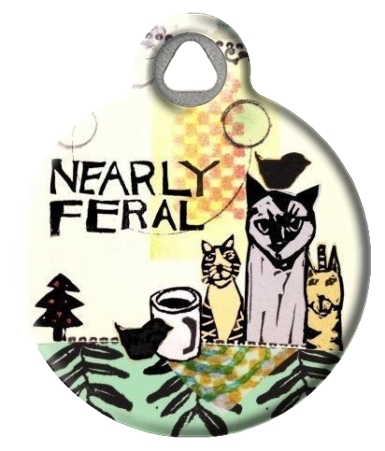 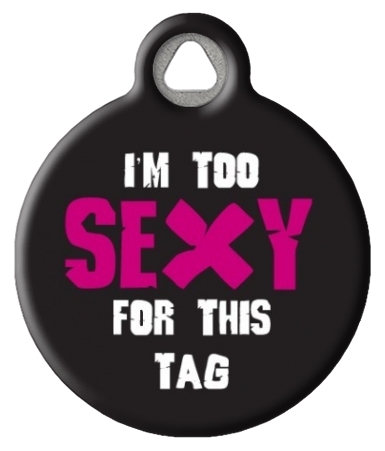 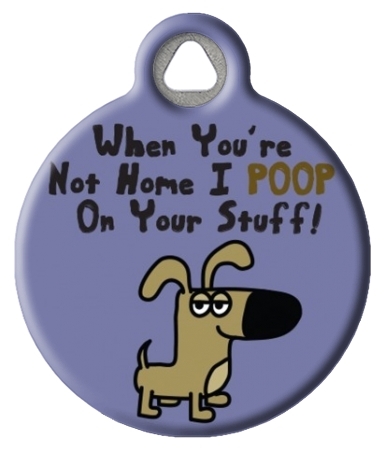 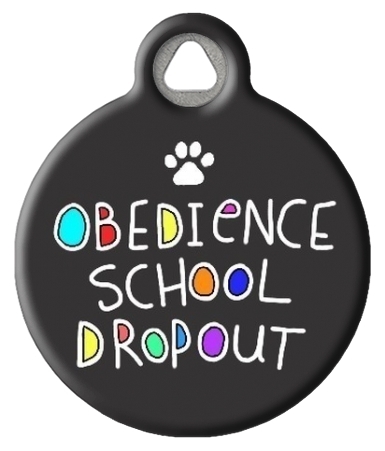 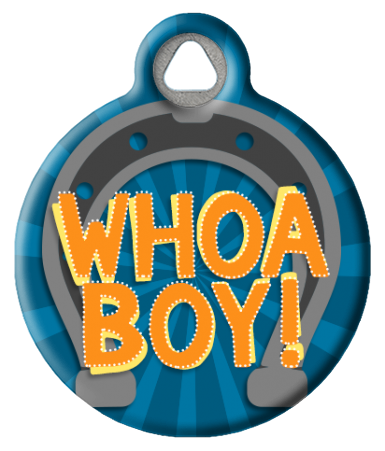 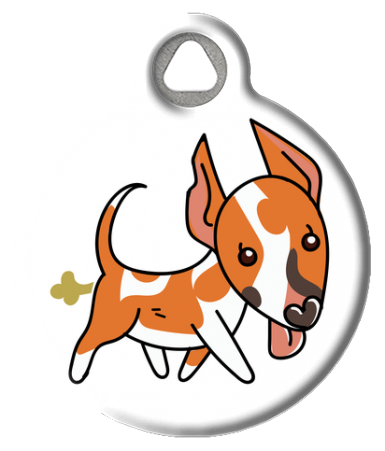 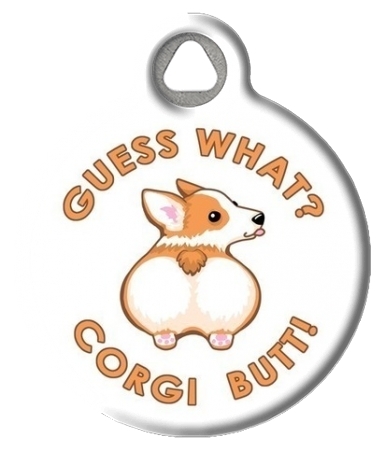 Get cozy with your bad self with these funny pet tag designs!